Our former education minister. 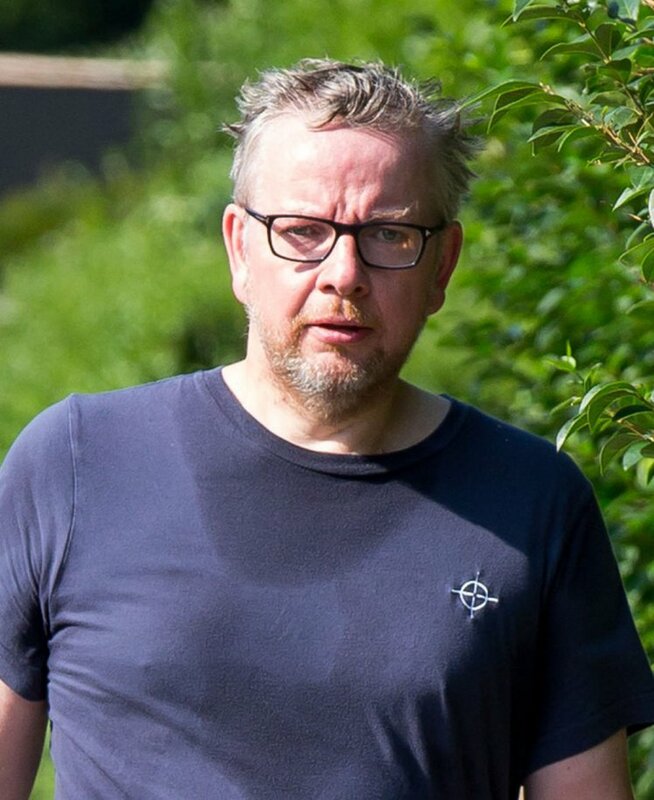 NOT Chandler from Friends. I don’t mean my facial hair. I mean other people’s. Because we go through this every August, don’t we? 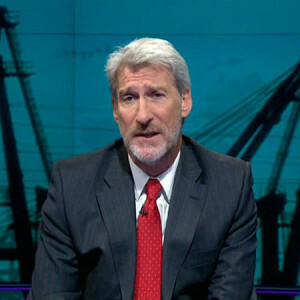 ‘Oh look, Mr Politician has grown a beard on holiday,’ and it makes us all fall about laughing because, well, there’s not much else to amuse us in the office at this time of year. It appeared EXACTLY this time three years ago. August 2013. It debuted one balmy evening on Newsnight and immediately started trending on Twitter. The beard was especially exciting for me because I was interviewing Jeremy, he won’t mind if I call him Jeremy, the next day. ‘I will give you a prize if you touch the beard,’ said Kate, my editor, as I walked out of the office for lunch with him. So there I sat in Bellamy’s on Bruton Place, having a glass of champagne with Jeremy, thinking about my tactics. Could I lean in suddenly, ask a serious question and somehow gesticulate with my hands so that they brushed his face? Could I place my hands around his jaw and pretend I was checking Jeremy for tonsillitis? Could I pinch his cheeks after he made a joke and tell him what a cheeky rascal he was? It was while Jeremy was telling me a serious anecdote about covering the Good Friday agreement that I decided, on balance, I couldn’t do any of these things. But after lunch, very charmingly, he insisted on walking me back to my office. I was quite nervous on this walk because I spend most of it wondering if I could STILL somehow stroke Jeremy’s face. I felt a bit like a teenager on a date, worrying about when the hideous lunging moment might come. (Actually, who am I kidding, I still worry about the lunging moment aged 31). And then we arrived at the front of Vogue House and we kissed each other goodbye – once on each cheek. Oh the softness! The ticklyness! It was like being gently glazed with a pastry brush. But then he was off and I’d missed my moment, and I’ve felt like I hardly deserve call myself a journalist ever since tbh. So maybe I should make up for it by touching Michael Gove’s face? 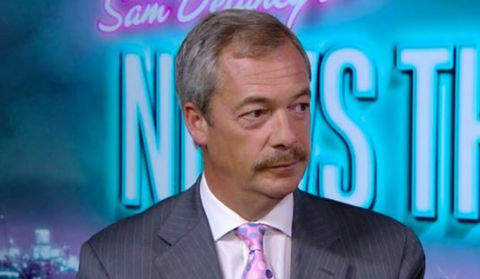 Or stroking Nigel Farage’s upper lip? I could have lunch with them. It’s not like they’ve got anything better to do at the moment anyway.